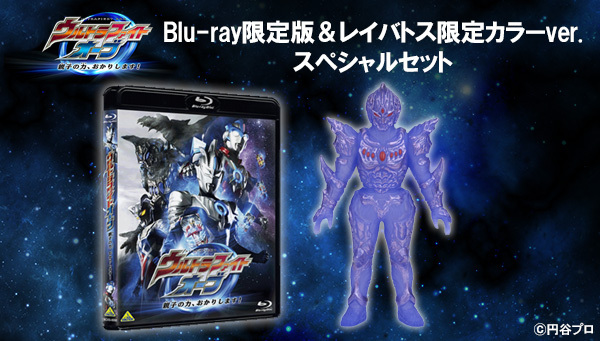 Premium Bandai announced a special Blu-ray set of Ultra Fight Orb, which comes with a Reibatos Limited Color Ver. vinyl figure. 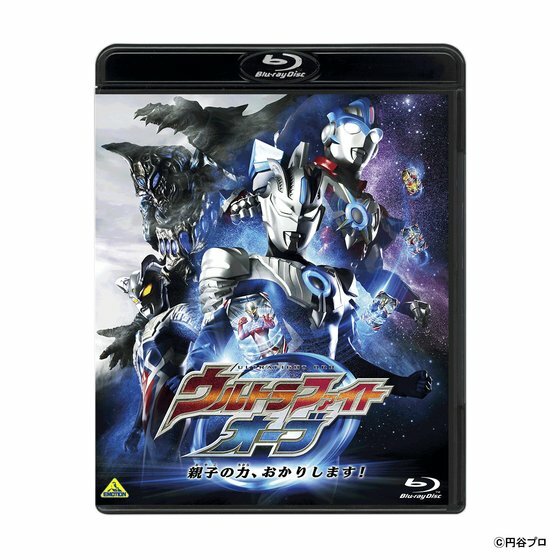 Unveiled last week, Premium Bandai is accepting pre-orders for the Blu-ray release of Ultra Fight Orb. Ultra Fight Orb is an eight-episode spin-off currently being broadcasting during Ultraman Zero THE CHRONICLE. Ultra Fight Orb centers around Ultraman Orb and Ultraman Zero defending the universe from Reibatos as he plans to continue in Ultraman Belial’s footsteps and revive 100 monsters to rule the galaxy. The Blu-ray Disc will contain all eight episodes plus bonus content such as audio commentary from director Koichi Sakamoto and head writer Junichiro Ashiki. Included in the set, the Reibatos Limited Color Ver. vinyl figure will be an exclusive item not planned for retail release. The figure stands at 18cm tall and features a color variation only seen in the show. The Ultra Fight Orb Blu-ray Disc and Reibatos Limited Color Ver. vinyl figure set will release September, 2017 for 5,378 yen with pre-orders going on now.